Have you ever been to a gym or a personal training session only to come out feeling horrible about yourself? The wall to wall mirrors, the endless measurement, the guilt trips if you miss a session. I can’t count the number of gyms and exercises classes I’ve seen that who constantly make you feel bad about the way you look. One I recently saw posted a picture of a woman with the tagline, “If you don’t want to look like her, get to the gym this weekend!”. A new business has recently opened in East Lancashire by my best friend. Although she is my best friend I’m not the type to talk things up that I don’t honestly believe in, so no biased opinion (although, well done babe!). The business is called Appetite for Wellbeing and the idea behind the business is to cover all your needs; mind, body and spirit. The classes available are personalised for all sizes and all ages, together with nutritional advice for those who want to improve the way they eat which includes suggestions for delicious alternatives. Not just “eat celery” for the plus size and “eat more pies” for the petite. The owner Vicky Rayson knows that people are able to function better when they are happy and above all are comfortable in their surroundings. She operates a no mirrors and no scales policy. Classes are offered in everything from getting started with exercise, personal training based on whatever you require all the way through to seated exercise for the elderly. 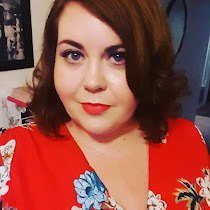 In addition Vicky offers assistance and personalised advice to those who want to exercise but have mobility or breathing problems and are wary of going to a gym. She is able to work around any health issues that you may have. 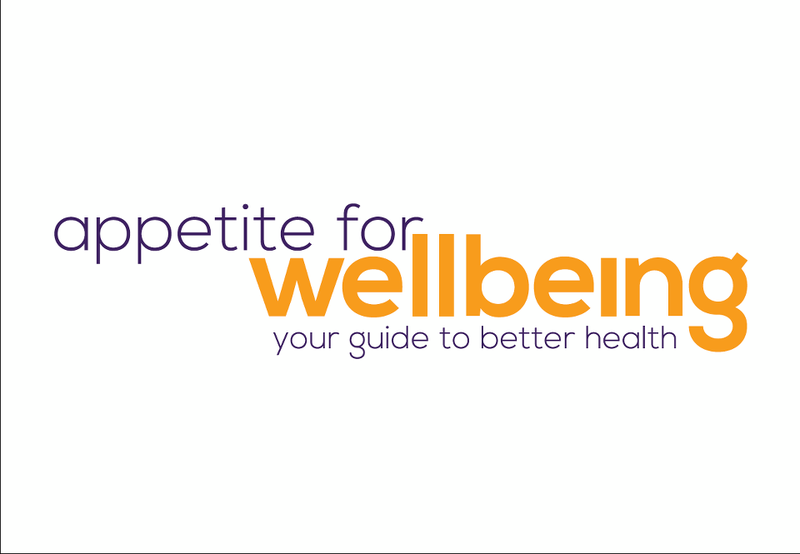 Appetite for Wellbeing has a Facebook page found here where you can find out more. There is also an Open day planned for Friday 7th June from 2.00pm onwards where you can find out exactly what is on offer and also get a discount for any classes/sessions booked.